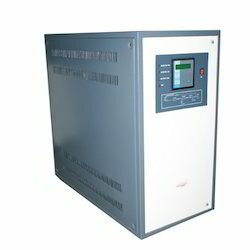 Our range of products include 3kva online ups, small online ups, high frequency ups, 7.5kva online ups, single phase servo stabilizer and offline ups. Zenelec Power Systems Pvt Ltd, an ISO 9001 certified organization involved in manufacturing online UPS systems from 3KVA till 120KVA capacity. 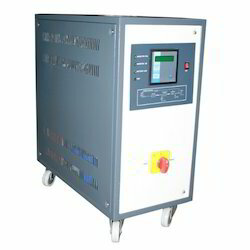 The product ranges are single phase input/output, three phase input and single phase output & three phase input and three phase output. 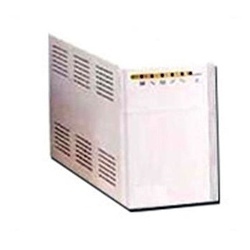 These units are widely used in it industry/BPO, educational institutions, small and medium companies, manufacturing industry, color labs, hospital equipment, CNC machines. 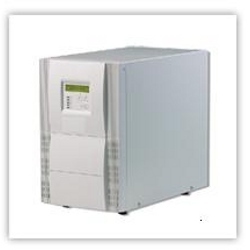 Quality of the UPS systems manufactured by zenelec are to the latest standards of the industry. Widely used in Small and Medium offices, Clinics and Home applications our interactively designed offline UPS of Low power is controlled by fully digitized microprocessor. 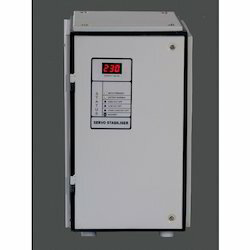 Based on advanced ABM technology offline UPS has surge protection as well as Short circuit and overload protection. Its modern energy saving function and automatic charging make it extremely reliable.